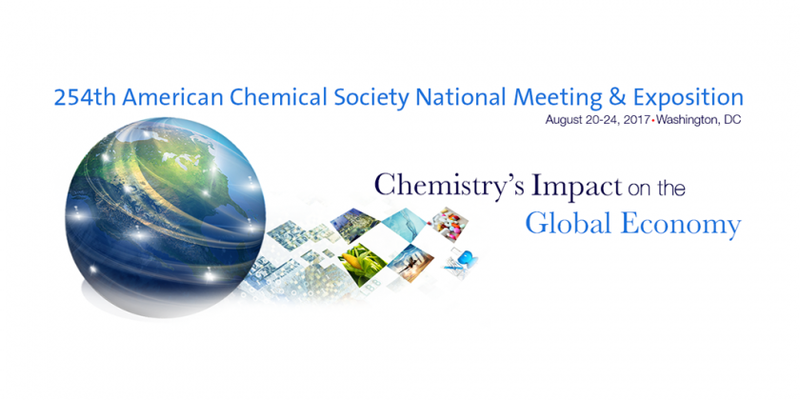 Biomeme will be attending the 254th American Chemistry Society (ACS) National Meeting and Exposition taking place in Washington, DC from August 20-24th, 2017. Business Lead Max Perelman will participate on a panel of experts. In addition, Max will be presenting at 9am on the 22nd. His talk is entitled, “Biomeme’s two3 device development for decentralized medicine: Balancing open architecture with ease-of-use” . Learn more about the event on the conference website.